The local chief executive claimed that the local government was able to receive reports regarding the emergence of an alleged investment company enticing people to place their hard earned money that will earn a monthly interest of 20 percent aside from having a chance to own a brand new car, saying that such offers made by various companies turned out to be fraudulent in the past. “We cannot understand why people get easily convinced to invest their hard earned money to investment schemes that are too good to be true when they were already victims of similar schemes in the past. 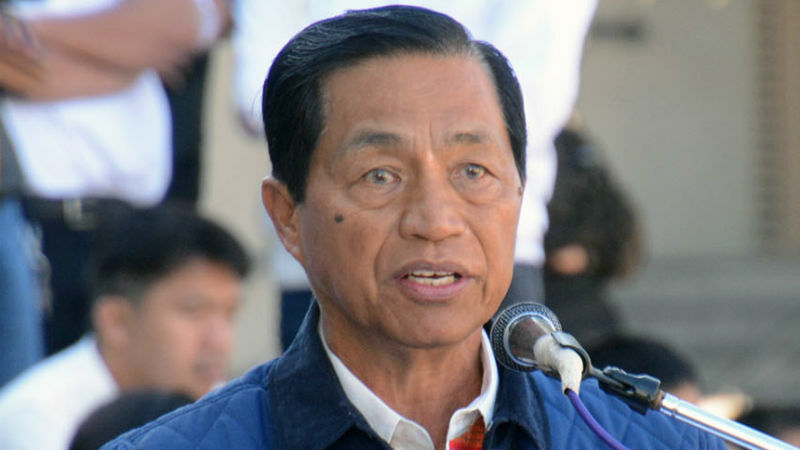 We appeal to our people not to again fall prey to emerging investment scams because it will be them who will be at a loss at the end of the day while their recruiters will turn out to be the ones who were able to gain,” Domogan stressed. He asserted that people should learn from their experiences in the past where they lost millions of pesos in hard earned money because of similar modus by scammers that is why they must always be circumspect and critical when dealing with those offering them high interest for the money that they will invest in their company. According to him, people should already start doubting offers of high interest in return for the money that they invest because even legitimate financial instituti9ons like banks and other related companies cannot actually offer the 20 percent monthly interest apart from the guarantee of being able to win a brand new car. Domogan asserted that he is issuing the warning to prevent people from again losing their hard earned money so that they will be able to make use of the same for much productive endeavors instead of eventually losing it to controversial investment scams who are now again emerging in the city. He also encouraged the public to first inquire from the supposed investment company if it had been issued a permit to operate a business by the local government aside from inquiring from concerned government agencies, particularly the Securities and Exchange Commission (SEC), relative to the legitimacy of their operations before willfully placing their money to such risky investment schemes. Domogan claimed it is unfortunate that companies engaged in alleged investment scams simply allow a certain period of time to pass after having hoodwinked innocent people into investing their hard earned money and carting them away but after a few years, there are other companies that again start to emerge and convince people to place their hard earned money to such investments when there is no guarantee for return considering the absence of a legitimate business model by the company operating the questionable investment scheme.